We specialise in domestic cleaning, which we provide direct to clients, or through most of the top lifestyle management and concierge services. A positive attitude is a must for anyone working with Amy Cleaning! We have been providing a high standard of domestic cleaning services since 2000, though most of our team of senior managers have been in the industry since the 1970s - and a couple even earlier than that! Our amazing cleaners have clients including celebrities and high profile individuals, high net worth households, and people in jobs and roles where confidentiality and trust are paramount. We are the sister service of MaryNanny.co.uk. 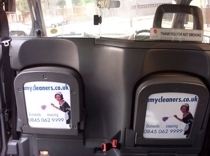 We believe that friendly, honest and reliable cleaners should be easily available to anyone who wants them, which is why Amy Cleaning aims to take the legwork out of matching cleaners to clients. We understand that letting a stranger into your house for the first time is a big step, so we fully stringently vet and test each and every cleaner who wants to work with Amy Cleaning - only 1 in 55 applicants is successful! Amy Cleaning also runs the Amy Charity, which offers cleaning for those in need without any fees. 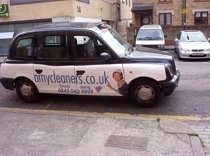 Thanks to our kind and generous clientele, the Amy Charity is able to offer free cleaning services to one disadvantaged household for every 75 customers we serve! Please do let us know via our contact page if you know of anyone who could benefit from the Amy Charity's work, and we'll be in touch. My cleaner Jurgita is a wonderful woman and has excellent cleaning skills, and works to all my standards. I am very happy! Having a reliable cleaning service has been so important to me as I travel so much with my work. 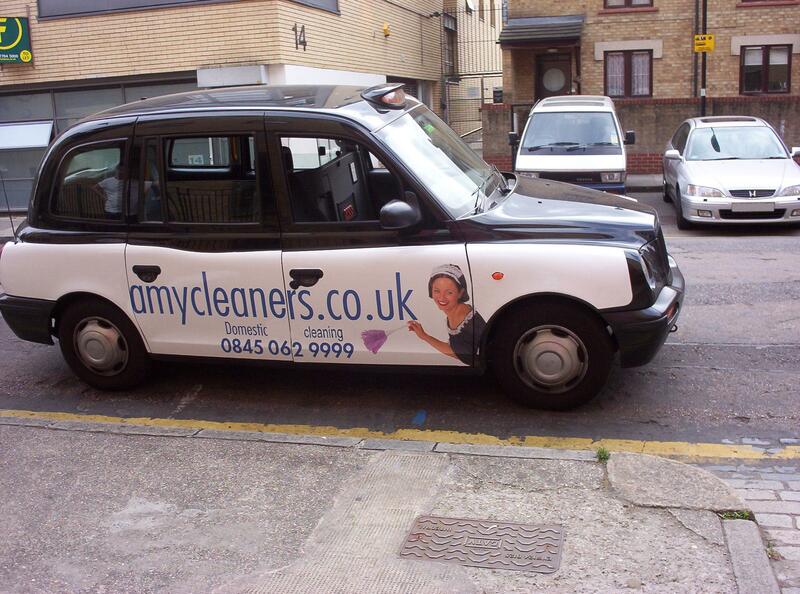 I always have peace of mind with Amy Cleaning. 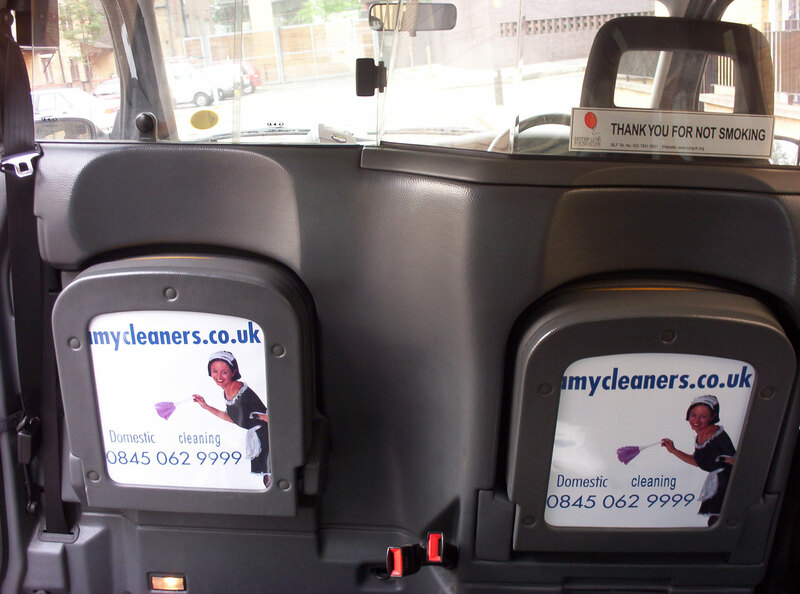 I joined Amy Cleaning in 2000 and must say how impressed I have been with the service. If ever there is a problem the Amy team always sort it out quickly and efficiently.